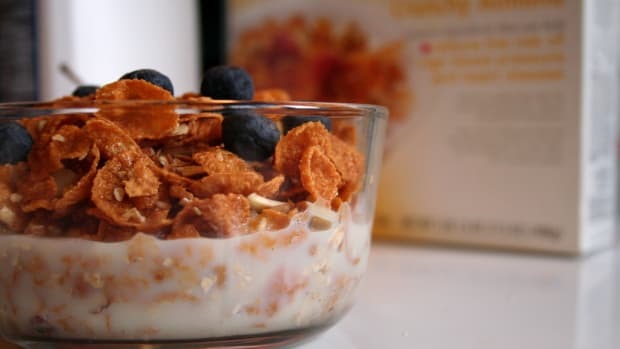 For too many families, these breakfast cereals aren’t a sweet treat, rather, they’re considered breakfast on a daily basis. 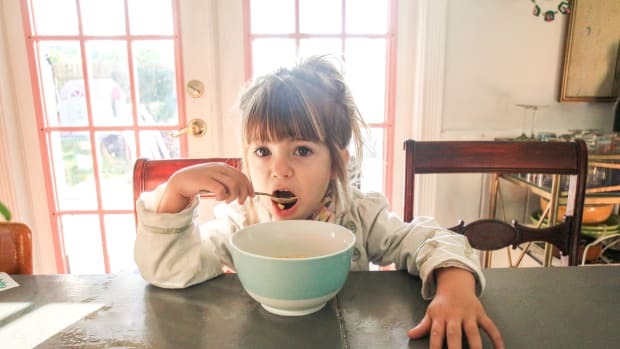 The Environmental Working Group has just released its list of overly sweetened cereals in a report entitled: "Children&apos;s Cereals: Sugar by the Pound." 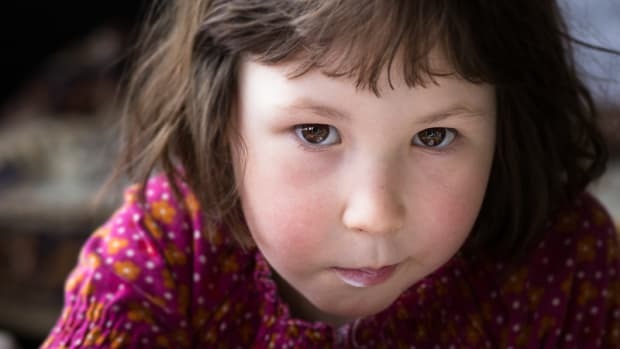 It&apos;s worth a read because sending a child to school after eating a sugary mess sets them up for the ups and downs that sugar--or in most cases high fructose corn syrup--is known to cause. 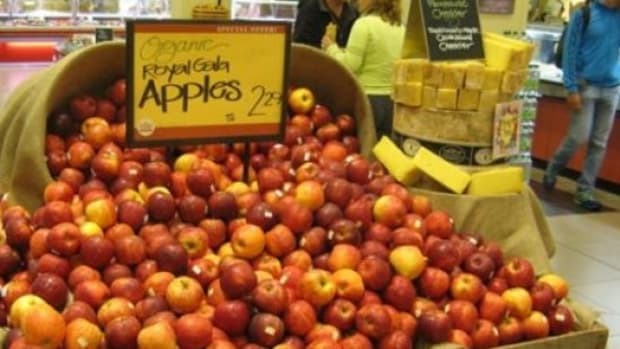 Not to mention the artificial flavors, colors, and preservatives that processed cereals typically also contain. 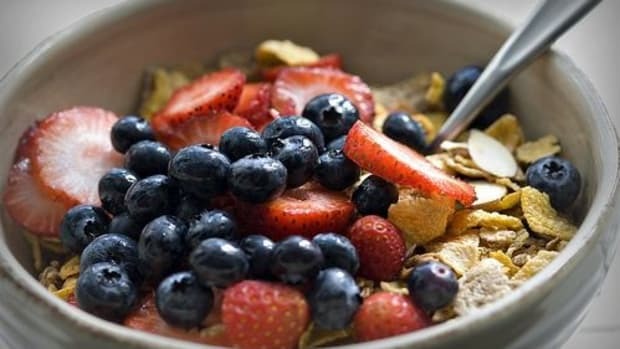 The report found that in the list of cereals "92 percent of cold cereals in the US come preloaded with added sugars." 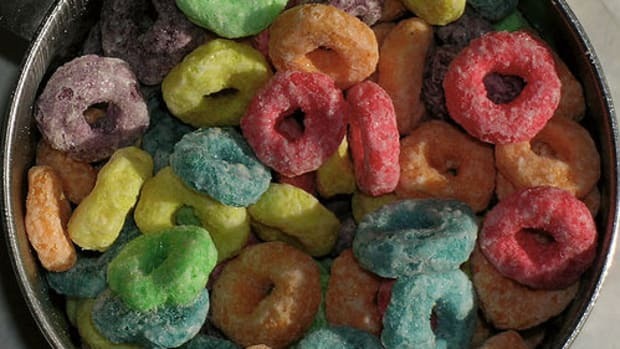 Children&apos;s cereals had an average of 40 percent more sugar than adult cereals or oatmeal. Granola also tended to have a lot of sugar. 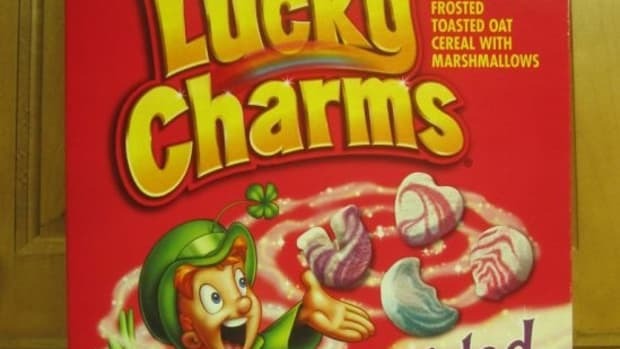 What&apos;s more, 97 percent of the cereals listed underestimated the amount of cereal that people actually ate. Looking for a healthy breakfast for kids? Skip these. 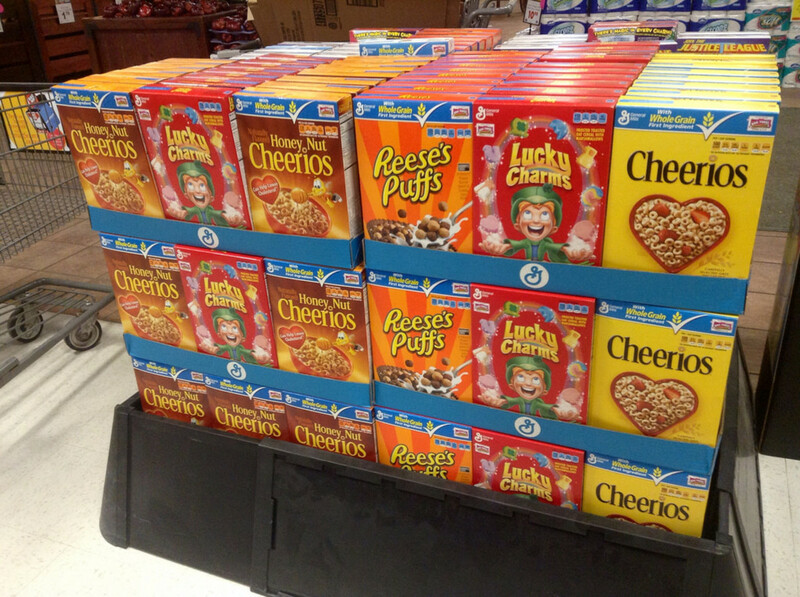 Here&apos;s EWG&apos;s Hall of Shame--Cereals That Contain More the 50 Percent of Sugar By Weight. 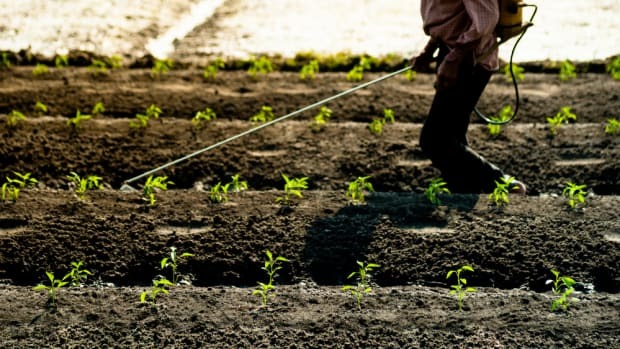 Read the whole EWG Report.